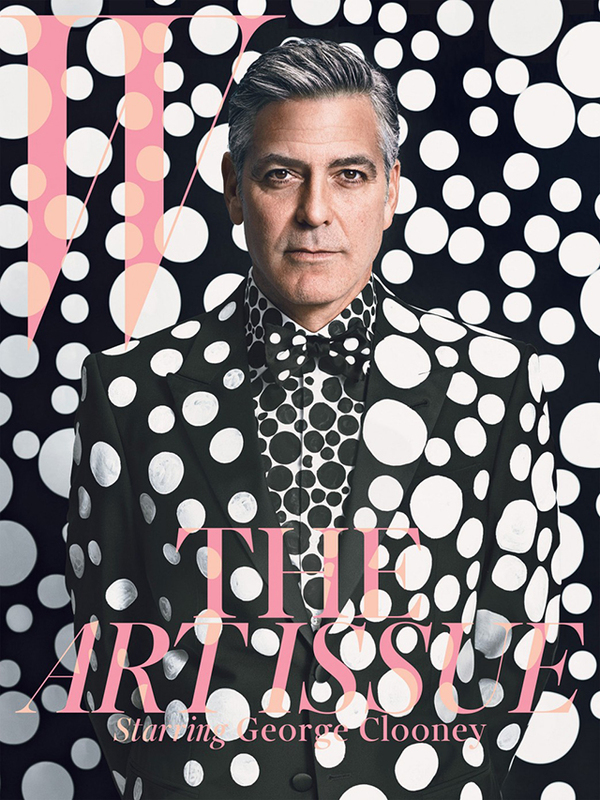 Suited in a total Armani look, customized by the renowned Japanese artist Kusama, George Clooney is starring on W magazine’s latest cover. Polka Dot George is being interviewed by Lynn Hirschberg about his new film “The Monuments Men”. 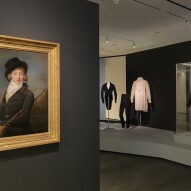 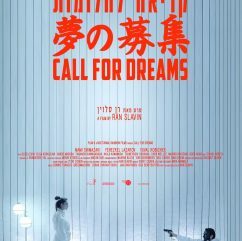 The film depicts the true story of a special “art platoon” of museum directors, curators and art historians who join forces to rescue art stolen during World War II. 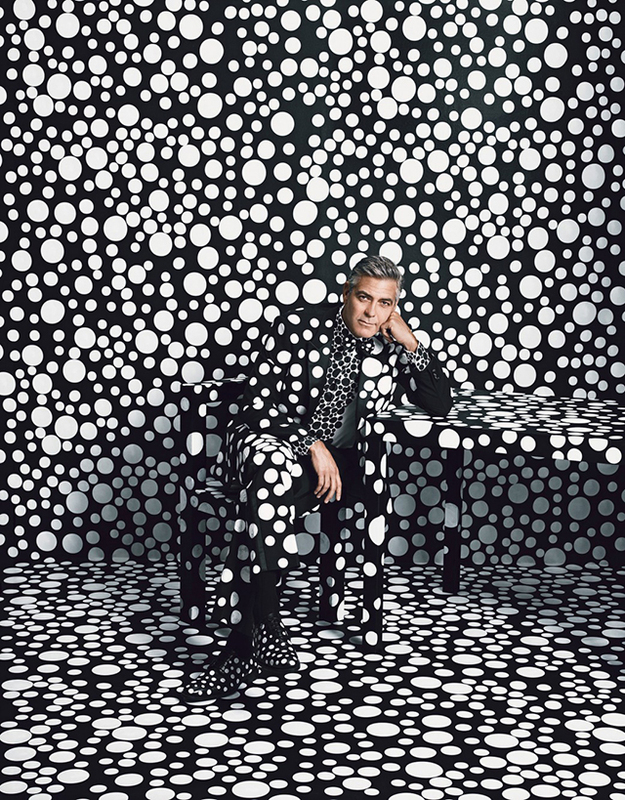 Can you spot the star in the sea of polka dots?